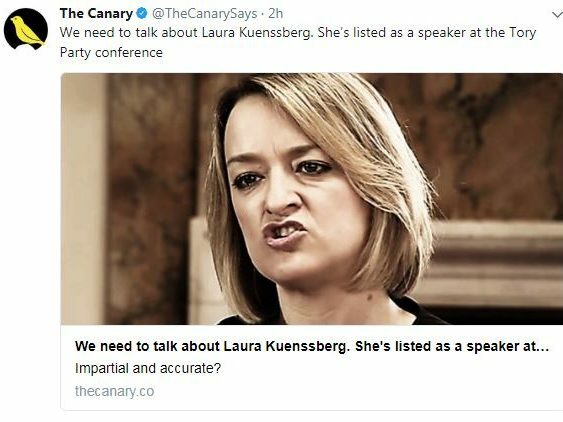 The BBC has said political editor Laura Kuenssberg is not speaking at the Conservative Party conference next week after left-leaning news website The Canary said she was listed as a speaker. The article, headlined: “We need to talk about Laura Kuenssberg. She’s listed as a speaker at the Tory Party conference”, was published today. 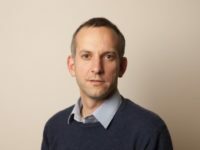 The article includes a flyer for a conference fringe event hosted by the Centre for Social Justice (CSJ), a think tank established by former Tory leader Iain Duncan Smith MP, which lists Kuenssberg as an invited speaker. 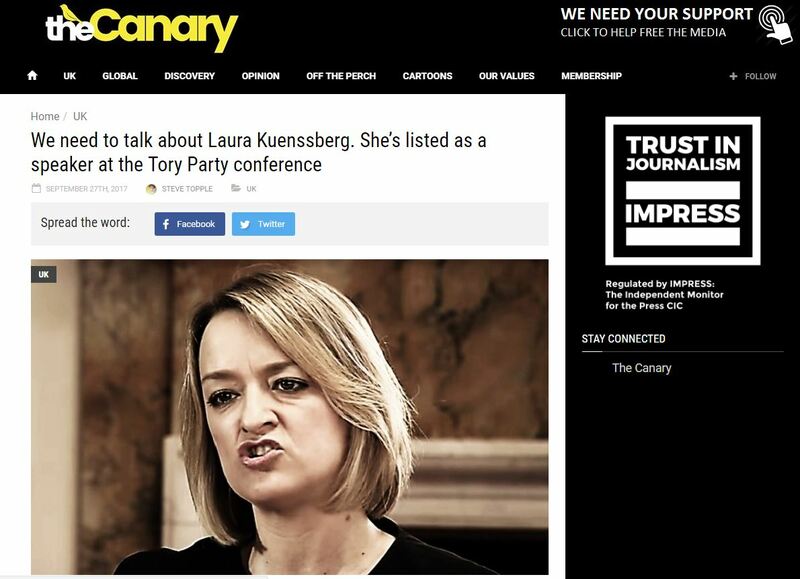 In a comment piece, Newstatesman deputy editor Helen Lewis said The Canary was “running a sexist hate campaign against Laura Kuenssberg for clicks”. Press Gazette has left queries with the CSJ and The Canary but has yet to hear back from either. The Canary joined alternative press regulator Impress in August. If it is found to have breached the regulator’s standards code it could be forced to publish a correction. 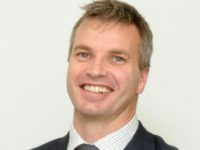 Impress told Press Gazette it had received 21 complaints about The Canary article so far. Complaints can be escalated to Impress, if unresolved by the publisher, after 21 working days. 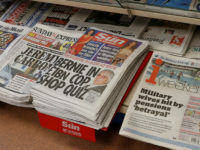 In May The Canary attacked The Sun after claiming it had published a front page criticising Jeremy Corbyn on the day after the Manchester Arena bombing. In fact the paper had gone to print before the tragedy, which happened late in the evening, and it did run with news of the Manchester atrocity in the second edition of the paper. Kuenssberg has been in the news this week after it was reported that she had been assigned a bodyguard to cover the Labour Party conference following online threats. 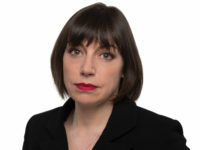 The BBC’s political editor has received online abuse, particularly from supporters of Corbyn’s Labour, over claims her reporting is biased. 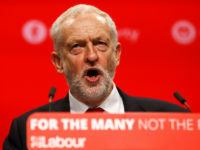 At the start of the year the then BBC Trust upheld a complaint against Kuenssberg over a report which said Corbyn rejected a “shoot to kill” policy in the event of Paris-style terror attacks. 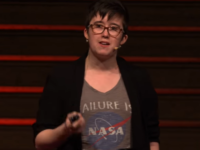 Although the complaint was upheld on accuracy grounds, the Trust found no evidence of bias.